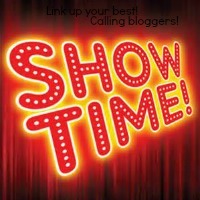 In just two sleeps time I will be heading off to the big city with 500 or so other bloggers to attend Britmums Live 2012. I was amazingly lucky enough to win a ticket for the two day conference after entering a competition run by Britmums a few weeks ago. To win one of three tickets I had to write a blog post about why I wanted to attend the conference. I didn't for one second expect to win one of the tickets and the other blog posts were so brilliant that I didn't think I had a hope but I thought it would be fun to enter. Imagine my surprise when I received an email telling me I had won a ticket! So my hotel is booked; my bag is almost packed and I'm just trying to work out how long it will take me to get from London Waterloo to the Barbican so I can check into my hotel and get to the conference in time to register. My new toy, my Samsung Note, is downloaded with books to read on the journey. I have a note book at the ready to write down everything I hope to remember. My home-made business cards are printed off and packed. I am planning to meet up with some other bloggers before the conference starts to get to know a few faces because I currently don't personally (or in real time) know anyone who will be attending. I am looking forward to meeting a few bloggers who I regularly tweet to and Britmum have organised for four bloggers to be the social butterflies who will look after the newbies and nervous! I'm feeling pretty excited! Whilst I am very excited about the opportunity to immerse myself in my blogging world for 2 days, my biggest anxiety about the whole venture is being away from Katie overnight. My anxiety isn't because I don't trust Daddy to take good care of her but because I feel guilty at the thought of spending a night away from both of them really. Daddy and I have been together for 22 years and only spent a handful of nights apart in all those years and I have never left Katie overnight before. I have embraced my role as a parent for the past 2 years and three months. But I know that to be a good parent I also have to remind myself, every once in a while, who I am. I have arranged to Skype Katie and Daddy in the late afternoon on Friday and will phone in the morning on Saturday. I will also be leaving the conference an hour or so early on Saturday to get back home again to put Katie to bed on Saturday night. Then on Sunday I'm out performing in a local theatre in a dance show with a wonderful group of adult tappers. Life sure ain't dull! On Monday I will rein myself back in and be normal Mummy for the rest of the week (as far as I can ever be "normal")! 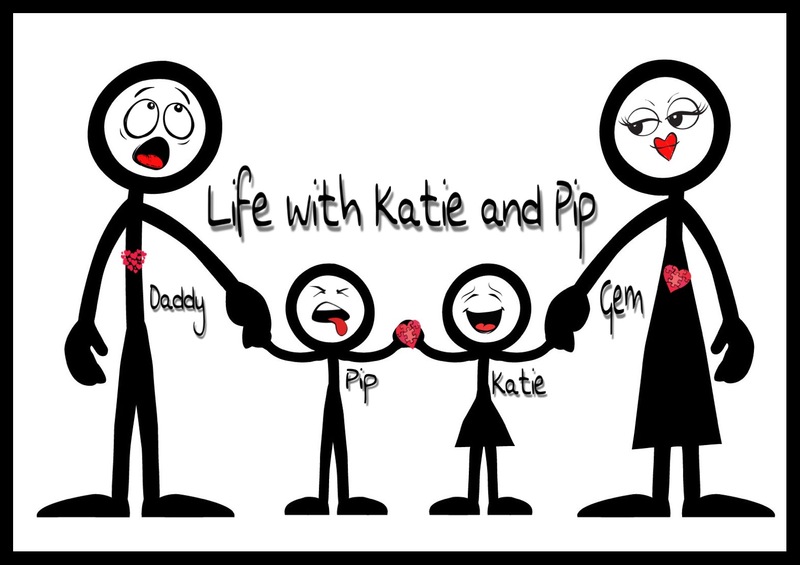 I find it amazing really that a little blog that started simply to keep people in touch with our introductions with Katie has blossomed into quite a venture and taken me off on a journey that I didn't expect it to. I find myself looking forward to the times in my week when I can sit down and reflect on things that have happened and write about them. 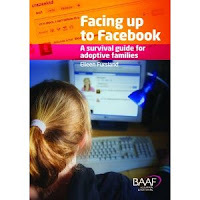 This little blog and Twitter have brought me into contact with other adopters and prospective adopters and adoption agencies and lots of Social Workers and will now be taking me off to London to attend this amazing conference. I feel passionate about raising awareness about adoption as an accompaniment to writing about our lives. I feel so enthusiastic about where this has taken me and feel a real sense of purpose of where the future may take me. I'm looking forward to getting lots of ideas from the speakers and other participants at the conference. This is all a wonderful distraction whilst we're waiting to be allocated a Social Worker for our home study I must say! Thank you to Britmums Live for giving me a ticket and I look forward to meeting you all!! Excellent, have a lovely time! Fivegoblogging - yes it was really lovely to meet you too. Yes I'm on Twitter and am @threebecomefour. Will come and find you.